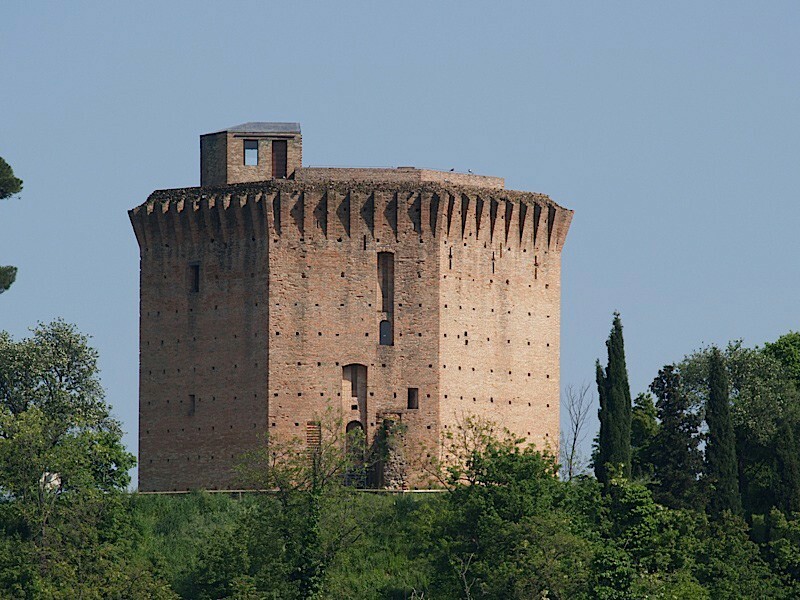 Castel Bolognese was founded by the Senate of Bologna at the end of the 1300s. It was an outpost built to defend their territories, and was under control of the city until the end of the 1700s. The original city walls were partly destroyed in 1501 by Cesare Borgia, known as Il Valentino, but were immediately rebuilt. Little or nothing of the old wall remained except for a few tracts of walls, some towers and vague traces of the recently rebuilt ancient fortress. 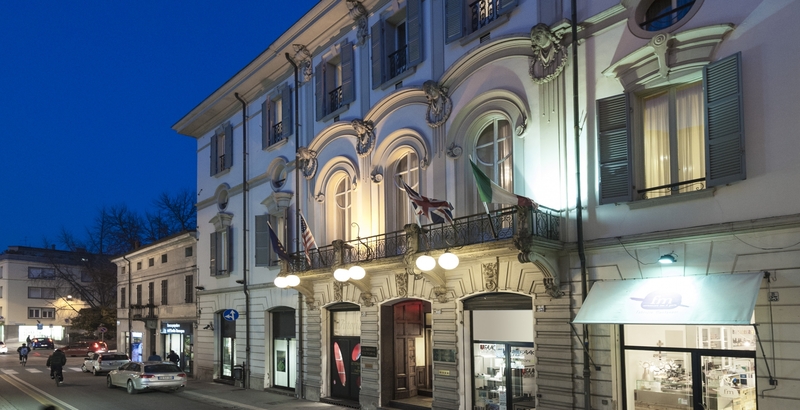 The archaeological material found in the municipal territory is housed in the “Umberto I Municipal Museum”. This structure also is home to the Pinacoteca where it is possible to admire the works of many Castellan artists. Castel Bolognese for many years has welcomed among its squares, streets and avenues some important sculptures by Angelo Biancini, creating an outdoor museum. About 2 km from the center of Castel Bolognese is the Scodellino Mill, the last standing example of a series of mills built in the 1400s along the canal from which they got their name.